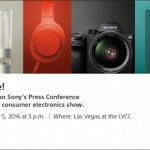 In less than a month we are going to see some new products from Sony, it has been confirmed now that Sony will have a press conference on January 6, 2014 at Las Vegas, before the opening day of CES 2014 event from Jan 7-10 2014. 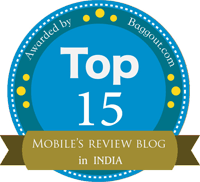 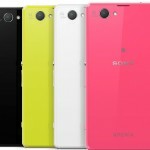 It’s a big news last time ( CES 2013 ) we saw Sony launching the Xperia Z and Xperia ZL. 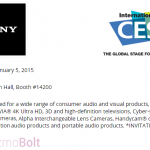 This time at CES 2014 it is rumored that Sony Mobiles may come up with Xperia Z1s ( the facelift version of Xperia Z1 ) and the Xperia Z1 Mini ( global version ) which is speculated as Sony D5503 model codenamed as Xperia Amamai, nothing is final yet though. 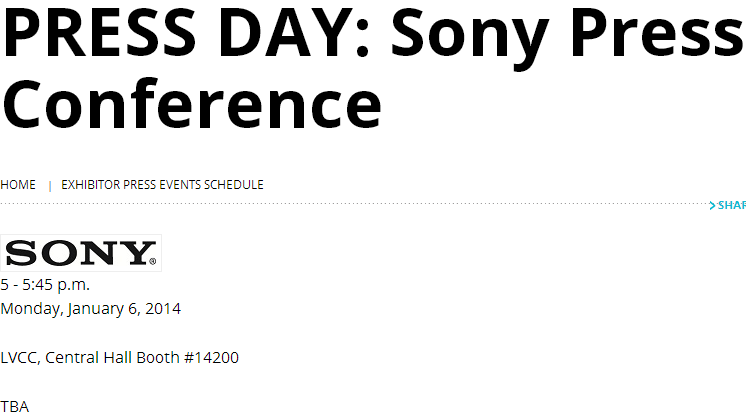 Are you excited about Sony’s CES 2014 event, yes we are very much 🙂 Who knows we may also see Wi-Fi version of Xperia Z Ultra also. 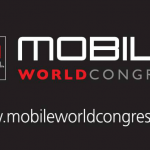 It’s just some days more. 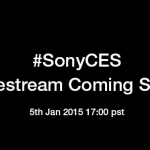 Stay tuned as soon as the event comes up, we will post the live video streaming of Sony’s press conference at CES 2014 on our blog. 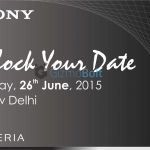 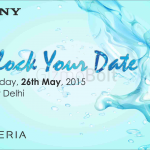 Sony India to hold press conference on 26 June – Xperia Z3+ Launching? 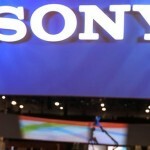 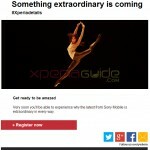 Sony Togari launching as Xperia ZU on 25 June press event at Germany ?